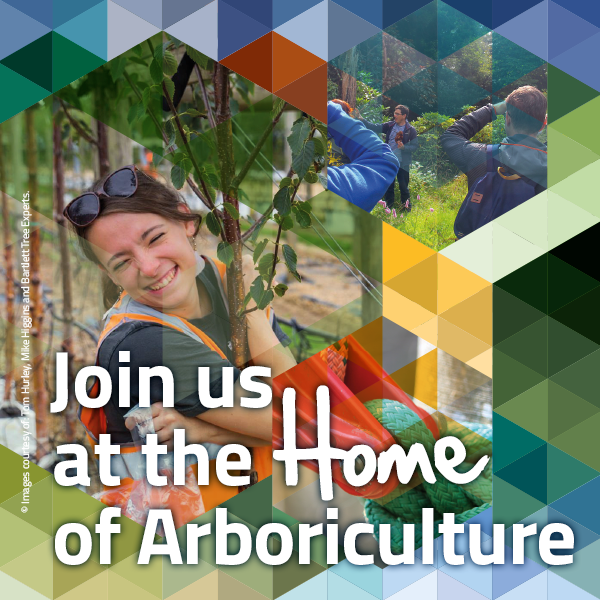 Arboricultural Association - National Tree Improvement Strategy launches! Home /News & Blog / Latest News / National Tree Improvement Strategy launches! National Tree Improvement Strategy launches! 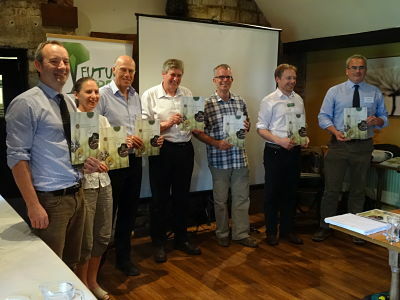 After considerable input from stakeholders across the forestry sector, the National Tree Improvement Strategy (NTIS) was launched recently at Future Trees Trust’s Annual Supporters’ Day in Cirencester. The NTIS document can be downloaded here or from the link below. The NTIS aims to unite all those with an interest in tree improvement – foresters, researchers, nurseries, land-owners, conservationists, processors and many others – under one ‘umbrella’ organisation, to ensure that conifer and broadleaved tree improvement progresses with less reliance on public sector funding. Geraint Richards, Head Forester at the Duchy of Cornwall and NTIS Steering Group co-chair, has stated that the vision of the NTIS is “Through selection and breeding of a wide range of tree species capable of thriving in U.K. conditions - broadleaves and conifers, native and exotic – we aim to promote economic value, genetic diversity and species resilience; producing trees with good vigour and timber quality, showing resistance to known pests and diseases and able to withstand the seasonal and longer-term climatic variations, whilst ensuring all selected material is available to all interested parties”.